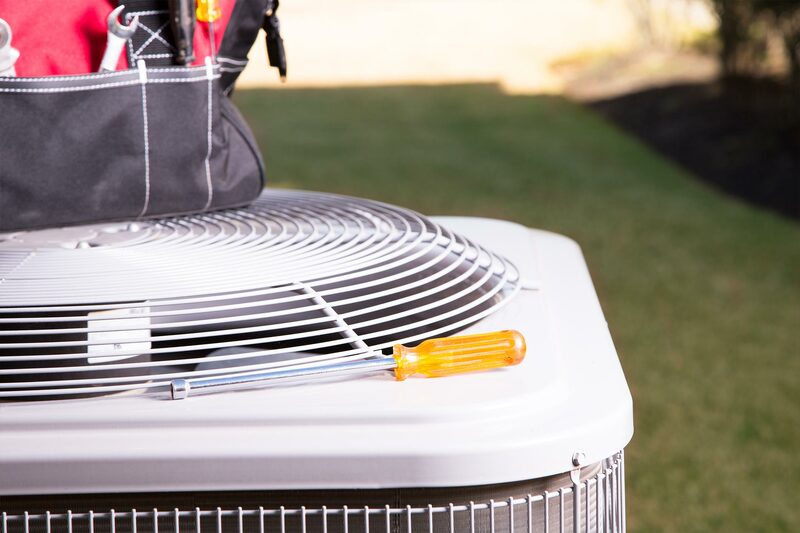 We have years of experience in all HVAC areas, from small residential projects to full commercial HVAC work. To get a free estimate, or talk to us about the available services, give us a call any time. 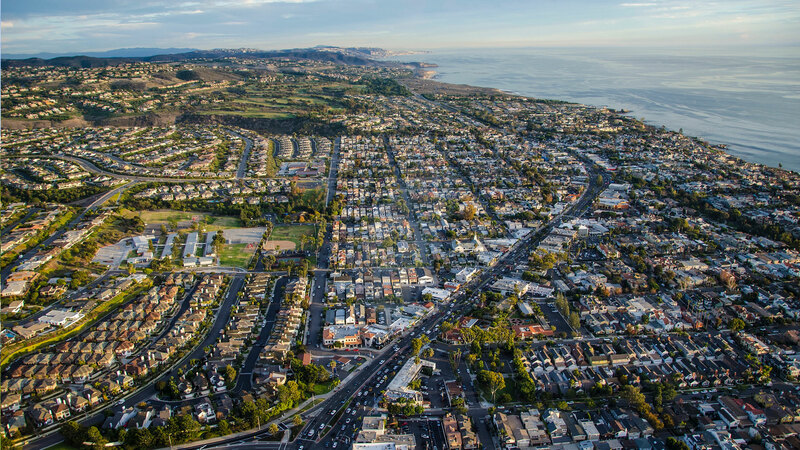 You will be talking to an experienced, local Orange County based, licensed contractor. 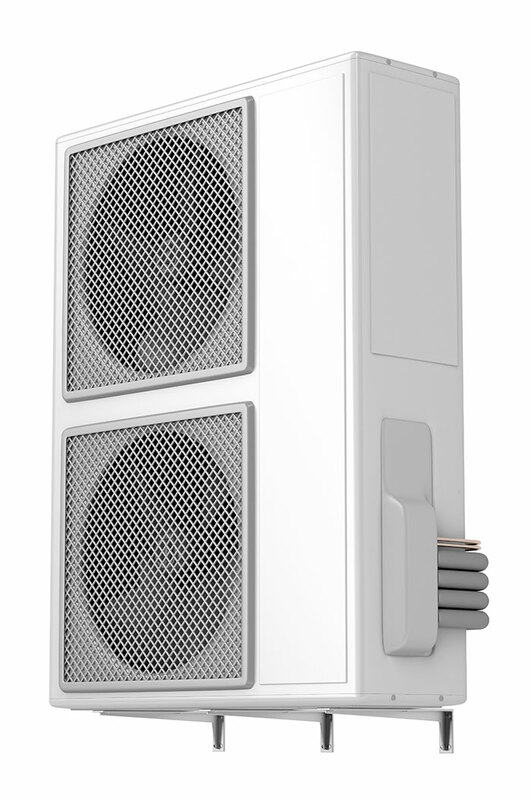 Improve the Performance of Your Property Heater. 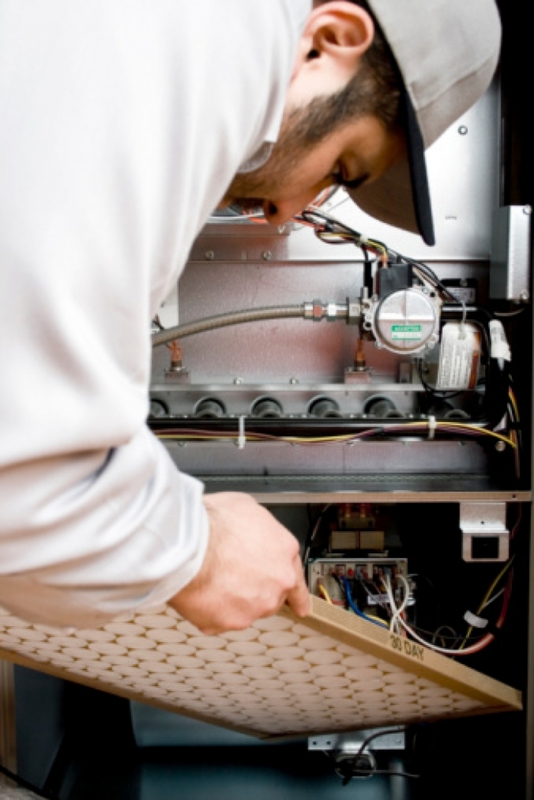 Get Complete and Convenient Furnace Repairs. Get Instant Air Condition Repair. Hire Us As Your Comprehensive Air Conditioning Contractor. Get Instant and Affordable Air Conditioning Services. Expert HVAC Contractors available for the simple OR complex home projects. Licensed contractors, for commercial and industrial HVAC. No job is too big or too small. 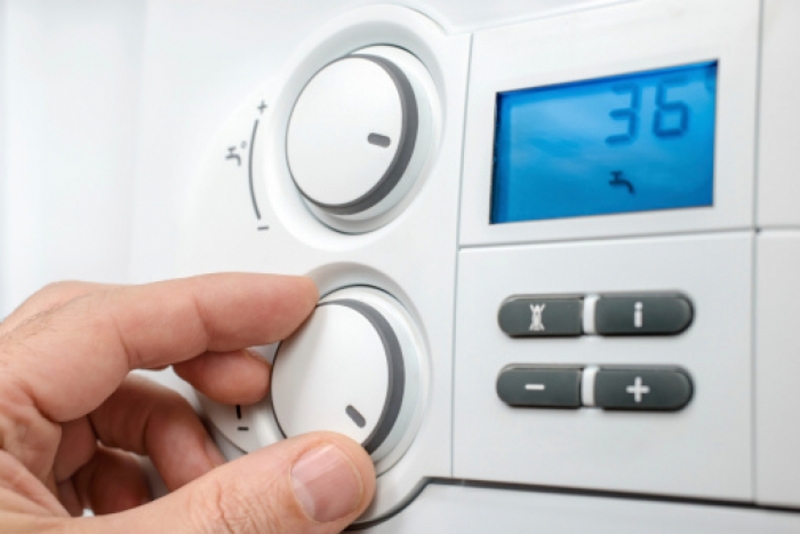 From heating repair, air conditioning repair, and more.